Carton shredder is very useful equipment when recyclers or paper manufacturers are handling with waste cardboard or waste cartons, paper. When cardboard packaging is unusable any more, it can be recycled. Use carton shredders to shred the cardboard into small pieces which can be more easily processed. 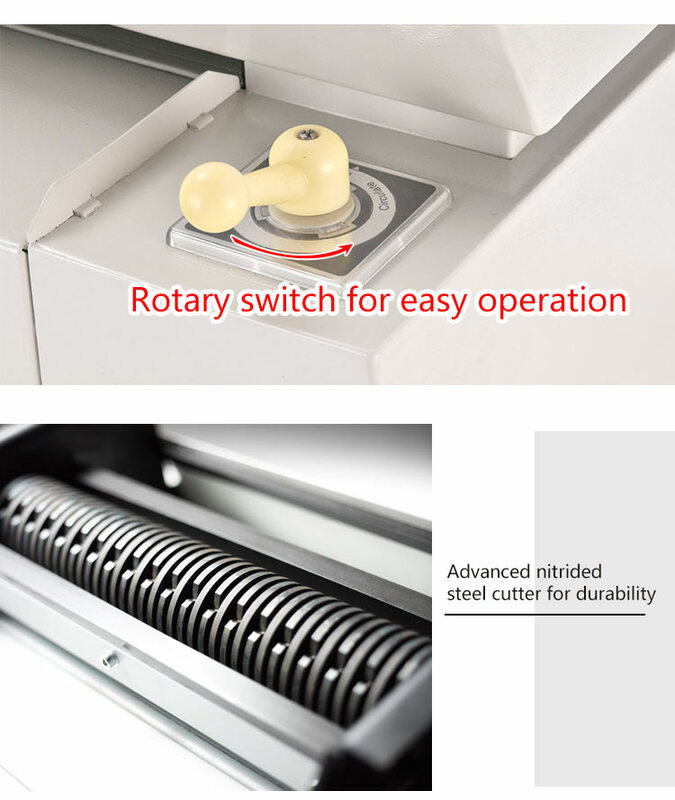 The shredded material can be either sucked to shredding fan and blower for further shredding or transferred directly into a horizontal baling machine for compacting. 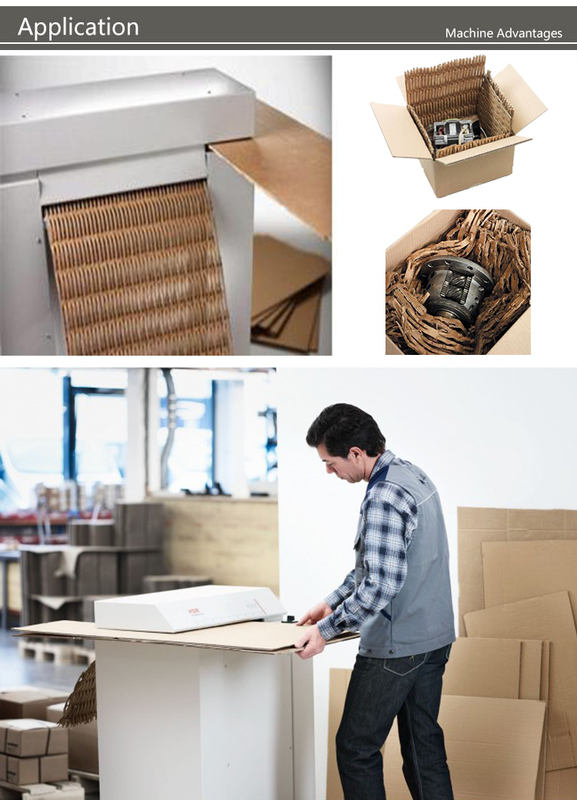 Carton shredders reduce the material size significantly. The compressed cardboard bales made by the horizontal baler with shredded material are very tidy and unified, and of high density as well. With this equipment, it will help to save you time, money, space and increase working efficiency because cardboard packaging is usually very bulky and takes up space. • Renewable cutters with harden alloy steel. • Overload protection and reversible rotary. • Less downtime and low operation cost. 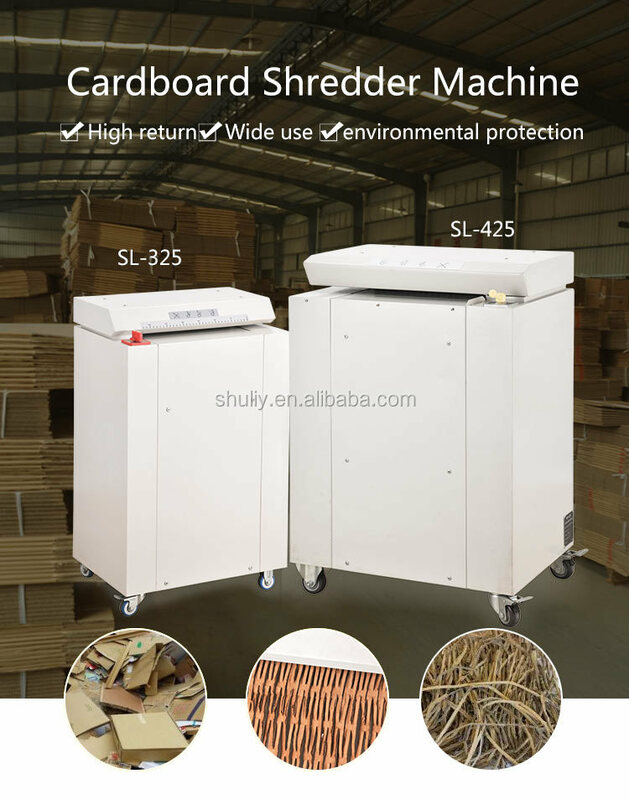 1.High return: The price of waste paper is only about 1,600 RMB/T, and the value after cardboard cutting machine will be more than 3 times. The profit is very considerable. 2. 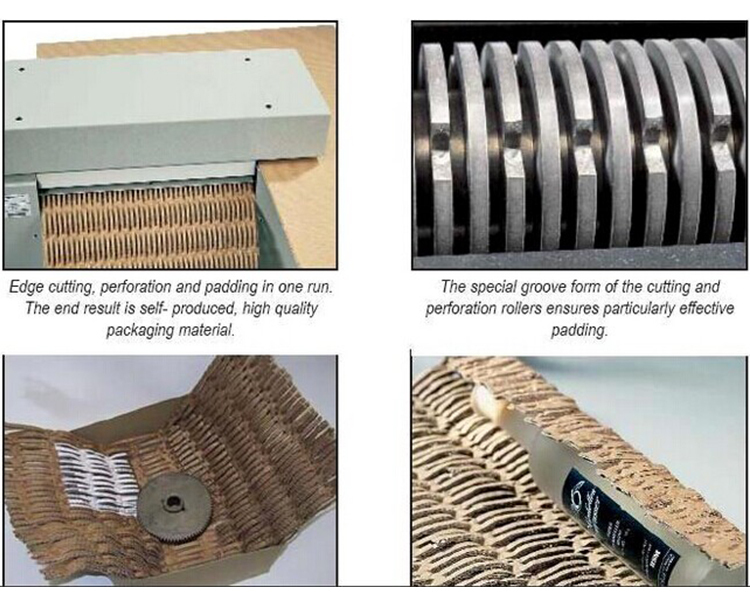 Wide range of uses: For end customers in corrugated boxes, manufacturing, as fillers or cushioning materials in packaging materials; such as precision instruments, instruments, electrical appliances, ceramics, glass, handicrafts, furniture, etc. 3. Waste recycling: It can handle irregular waste paperboard, unqualified cardboard boxes, color boxes, paper boxes, and whether it can be printed or not. It can solve difficult problems. 4.Environmental: Paper products, recycling, no pollution sources; the state has banned “non-degradable materials” as filling materials, which can be used as a substitute for some chemical products. 5. Scientific and technological innovation: This cardboard cutting machine is a supporting product of cardboard color printing carton factory. It is cost-effective. The product is controlled by microcomputer, designed with security device, photoelectric detection, safety protection. Q:What can your paper cutting machine handle? 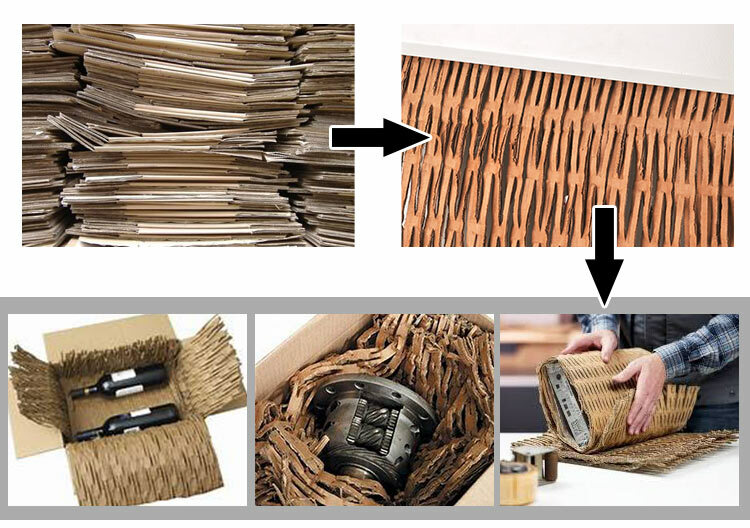 A:Turn used cardboard boxes, newspapers and magazines into packaging fillers. Q:Can we use this paper cutting machine in the office? A:Yes,you can.Because the noise of the machine is only 60 decibels, it will not affect the normal work. 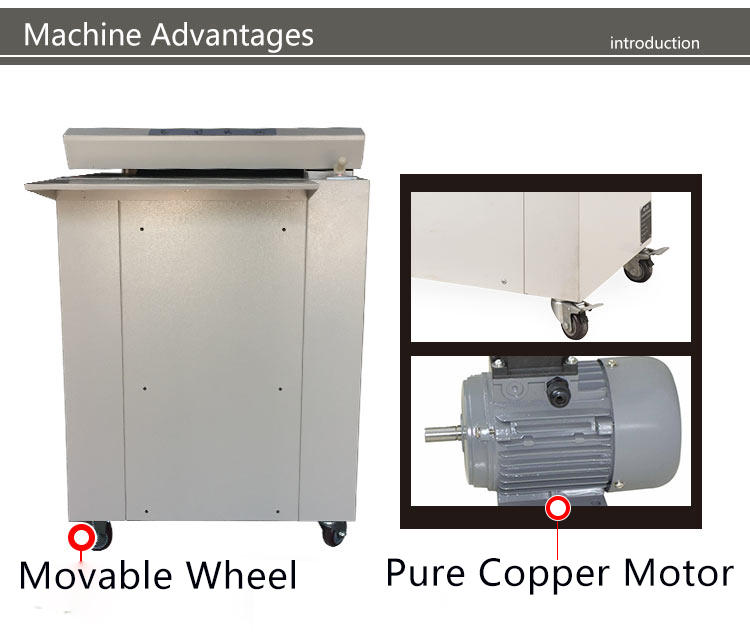 Q:Can we customize the motor and plug of paper cutting machine? A:Yes, just tell us your requirements and we will provide you with the best service. Q:I don't want to cut paper into a net bar, can I cut it into something else? A:Yes, our machines can be cut into net bar and strip shapes. You can choose the right shape according to your needs. 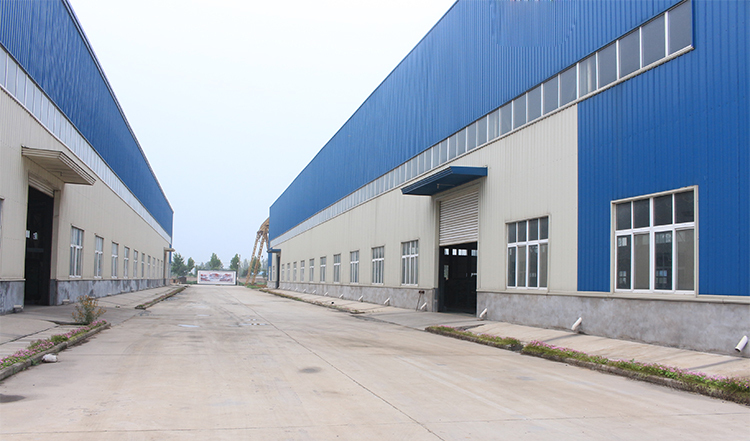 Zhengzhou Shuliy Machinery Co.,Ltd ,established in 2010,is a professional manufacturer.We located in Zhengzhou city with convenient transportation. 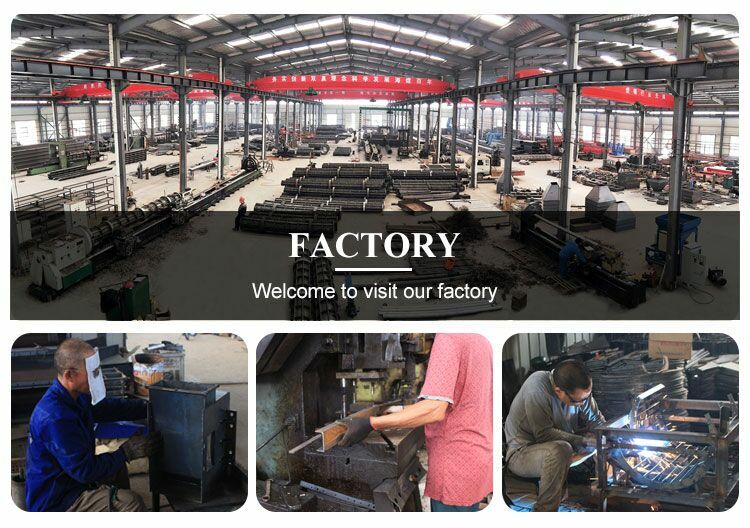 In recent years, our company has introduced a series of advanced equipment including plastic pellet making machine,Egg tray making machine,Hydraulic Baler,Fiber Extracting machine,Fertilizer machine,Copper wire recycling machine,Shredding machine etc. 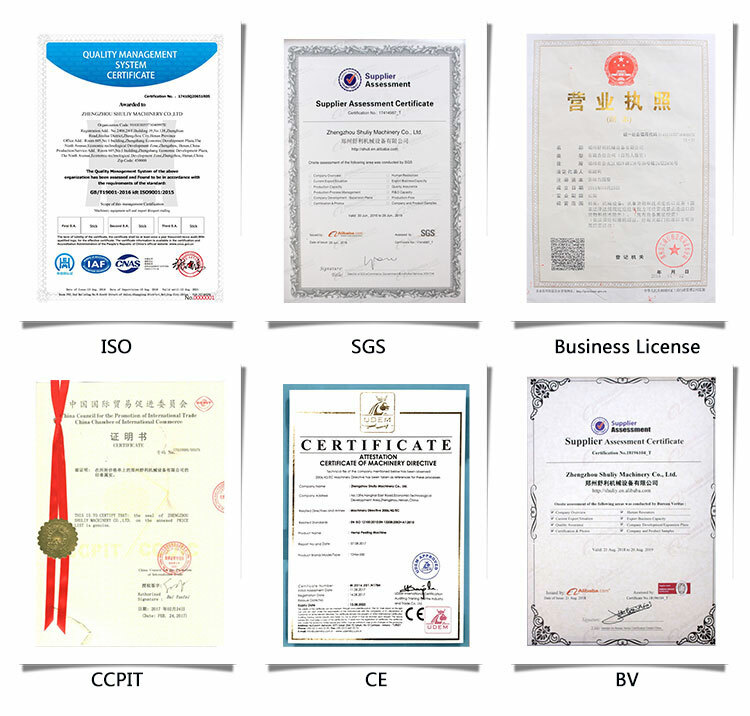 In addition, we have obtained ISO,QUALITY,CE certificates.Our products are also exported to clients in such countries as Nigeria,Cameroon,Pakistan,Congo,Ghana,India,Philippines,Malaysia,Indonesia,Canada,Australia,Congo,Nigeria,Sudan,Saudi Arabia,,India,Russia,Mongolia,Kazakhstan and other countries. We also welcome OEM and ODM orders. 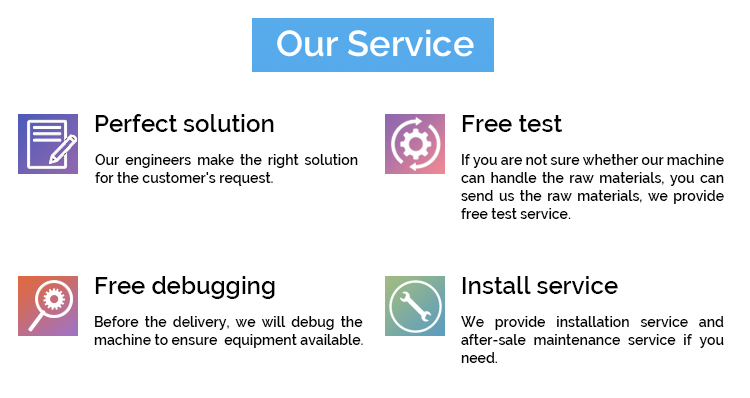 More request, you can talk to our customer service center about your purchasing requirements.